To view my full portfolio and much more, please visit the home page. My name is Tommy Leyland and I and a freelance web designer and I am based in the centre of Manchester. I specialise in responsive WordPress websites and online stores for businesses and agencies. I absolutely love what I do. My work varies so I have a vast knowledge of web design and development. I also specialise in PHP, CSS3, HTML5, Bootstrap Framework and much more. I am available from 9am until 5pm every weekday but I am always glued to my emails and phone so if you would like to email me or call me, please feel free and I would be happy to discuss your project. My email address is tommy@tstwebdesign.co.uk. I work from my office on Derby Street in Manchester and I spend every day coding and creating. I began coding when I was as young as 9 and I have been a freelance web designer in Manchester since then. This has given me the unique combination of experience and youth so you can be guaranteed you’ll get an amazing, interactive website that is edgy and beautifully modern. I work with a number of other freelancers, web design agencies and businesses that contact me directly so if you are looking for someone to pass projects on to or if you are directly looking for a website yourself. As I’ve been a freelance web designer Manchester for so long, I have built some great relationships with clients and other web designers and my portfolio reflects this. 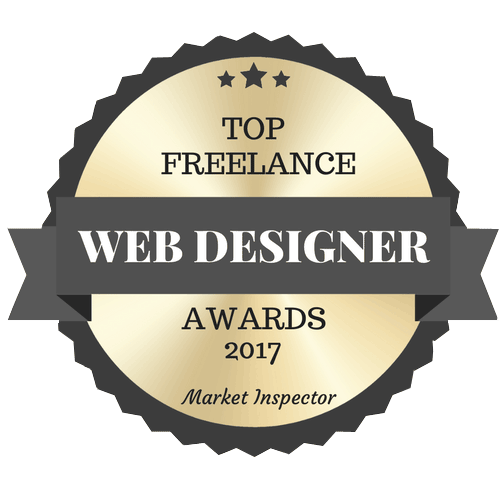 I showcase my most recent projects to show you my current standard of freelance web designer Manchester work. As you can probably guess, I am available on LinkedIn, Twitter and Google+.